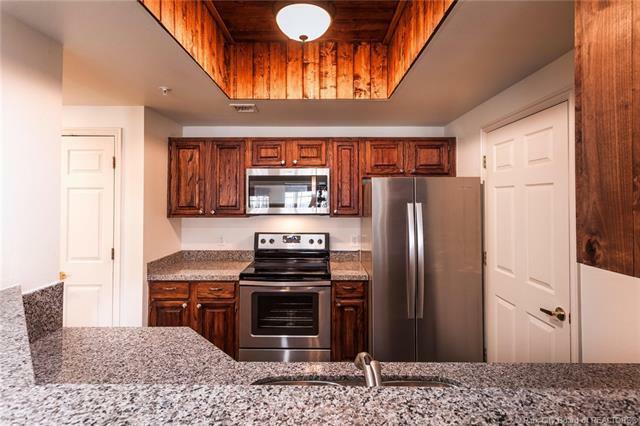 This top-floor, 2-story, 2 bedroom/2 bathroom condo is a great opportunity for anyone interested in a primary residence, investment property, or a chance to own a second home in Park City. 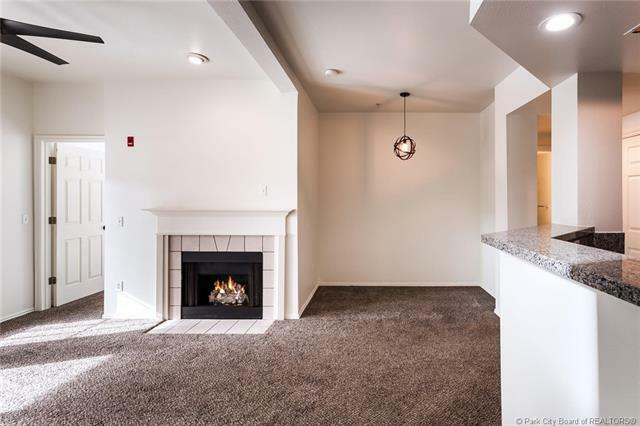 The open floor plan offers a spacious living room complete with gas fireplace, balcony with views of the pool, separate dining area and a bright, remodeled kitchen - a perfect space for interacting with family and friends. 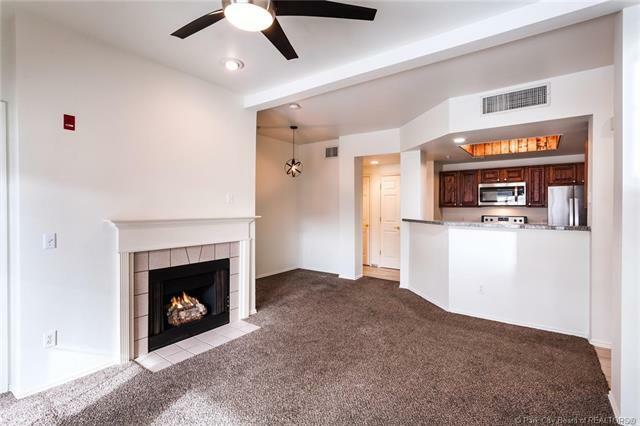 Enjoy a spacious bedroom, large bathroom and laundry room, also on the main level. Upstairs features a light-filled master bedroom with ski mountain views and en-suite bathroom. This property includes an oversized, detached 1-car garage and guest parking. 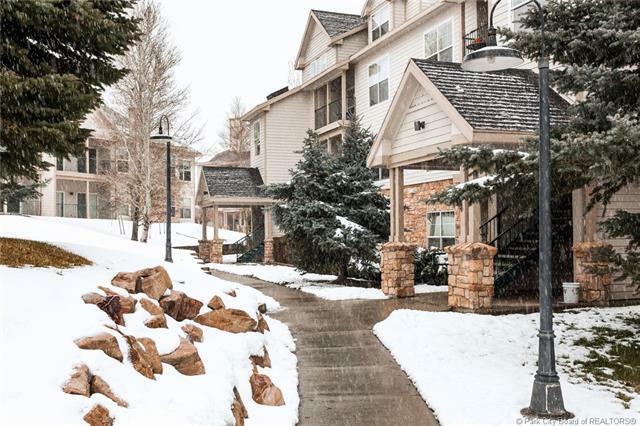 Life at Canyon Creek Club benefits from a lovely clubhouse with a beautiful outdoor pool + hot tub, an indoor resistance pool and fitness room. Its located on the free bus route and is walking distance to the shops and restaurants at Redstone.